At Bardon Smiles we have a small team of dedicated professional staff. This way we can ensure that you will receive the very best personalised care. Sonya graduated from the University of Queensland with Honours in 1996. 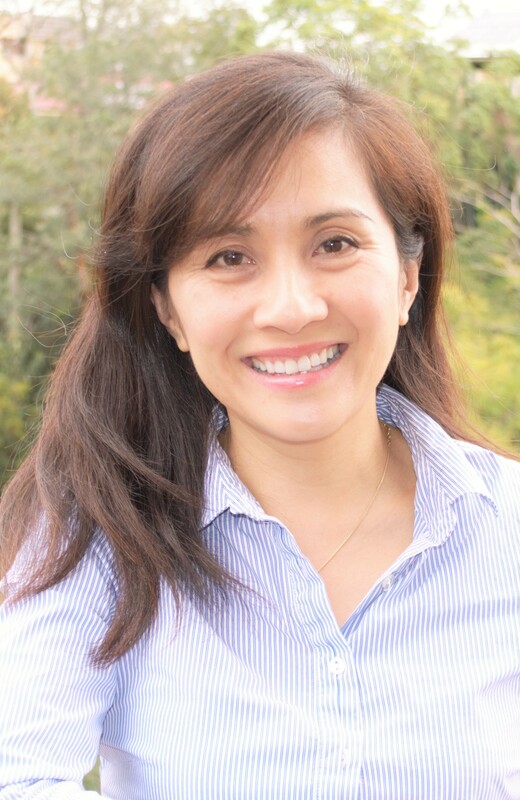 She has worked in private practices on the Gold Coast and in Brisbane. Sonya takes the time to explain your treatment, answer your questions and addresses any concerns you may have. She has a conservative, non-invasive and preventive approach to dental treatment whenever possible. She has always worked in family practices and is great with adults and children alike. Sonya is very appoachable and friendly and you will be comfortable with Sonya’s gentle chairside manner. In her spare time Sonya enjoys hiking and cooking. 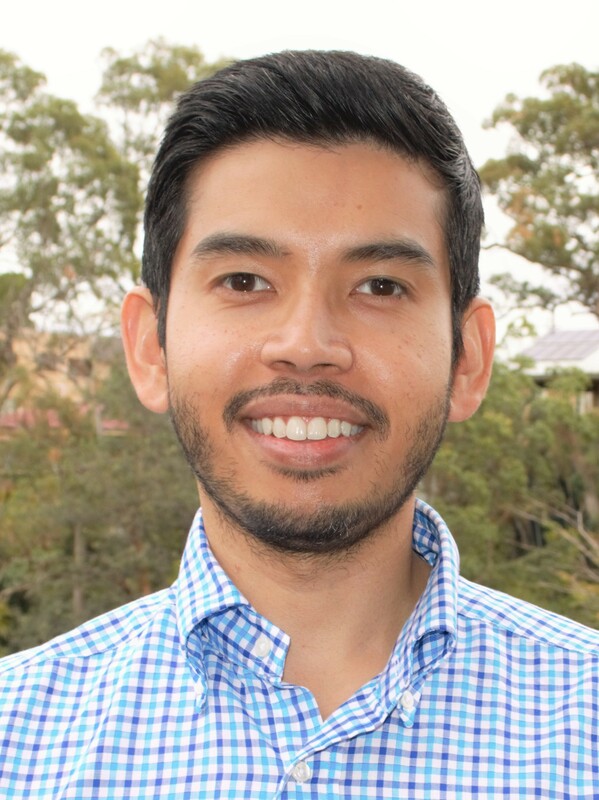 Halim graduated with a Bachelor of Dental Science from the University of Western Australia in 2002. Halim enjoys practising all aspects of dentistry with a particular interest in aesthetic and restorative dentistry. He believes in communicating and working closely with patients to develop a plan of action that they understand to comprehensively suit their dental needs. He prides himself on his thoroughness, and will do his best to make your visit to the dentist a pleasant and comfortable experience.